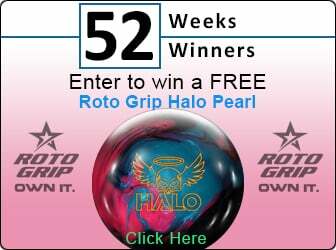 Make the smart choice... go with the Storm IQ Tour bowling ball if you want tame the lane! The Master line has long helped players across the globe achieve great levels of success. Look for the new IQ Tour Edition to continue that tradition. With marvelous predictability and unwavering reliability, the IQ Tour Edition is sure to become your new benchmark ball. The C3 Centripetal Control Core has a similar shape to the original Centripetal Core but is created with different densities that produces lower differential, creating ample midlane roll with a smooth transition. This fast-revving symmetrical shape is unique in its mass distribution and is the brains behind it all. Prepped with a perfectly balanced 4000-grit Abralon finish, the IQ Tour Edition's proven R2S solid coverstock ensures great traction and performance. You may know that coverstocks come in a variety of levels of aggressiveness. 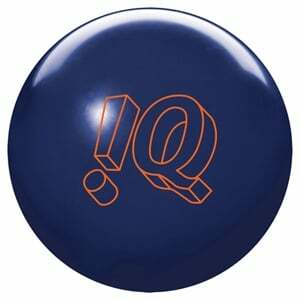 Since we built the IQ Tour Edition to be the foundation of your arsenal, you can be confident in the fact that this ball will be consistent across a variety of lane conditions.